It all started with my Dad (Bill Ramsaur) in June of 1995, in Colorado. He decided he was going to start selling jerky on the side of a road outside of Denver, Colorado. All three of us kids thought he was crazy, and of course he proved us wrong! 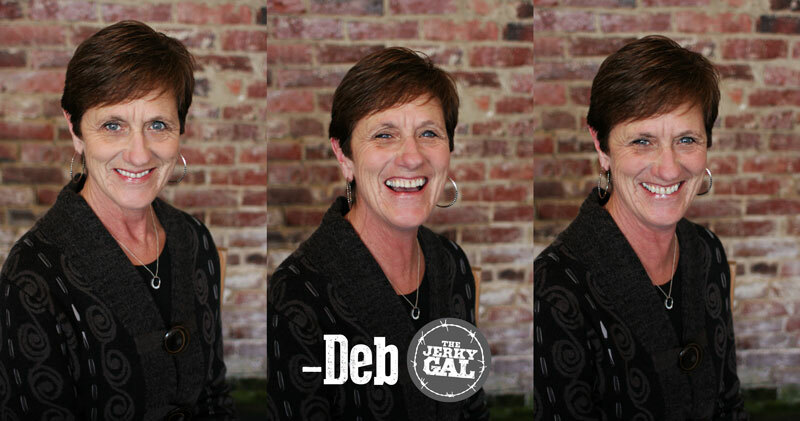 Mom and Dad traveled all over Colorado selling jerky and enjoying the beautiful scenery of Colorado for 17 years. My dad trained me on the weekends so he could get some time off and go fishing with his boys! I remember one weekend they shut down the main highway from Denver to Silverthorne so you had to take an alternate highway to get back to Denver which ran right in front of Dad’s jerky stand, I just happened to be working that weekend! Dad pulled into the parking lot and couldn’t believe that I had 20+ cars all buying jerky! It was his biggest day ever! I told him to go fishing more often! 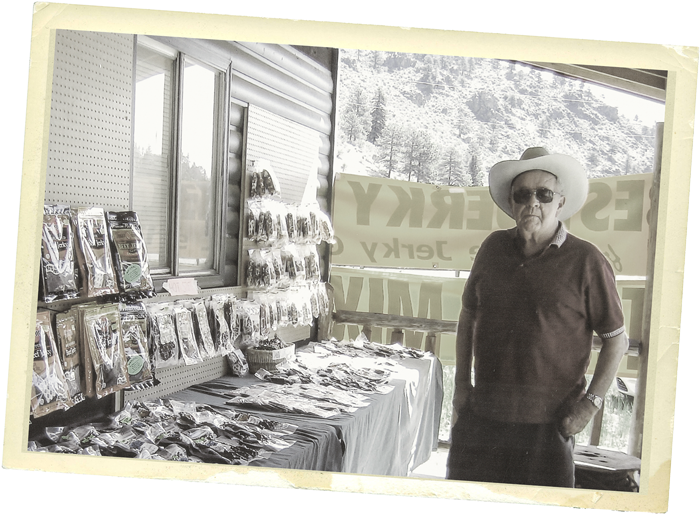 Since that day I have had a desire to sell jerky but was waiting for Dad to retire! That day finally came this September 2015, so I have taken over the family business from my dad! I am really enjoying it and hope to grow the business even bigger.